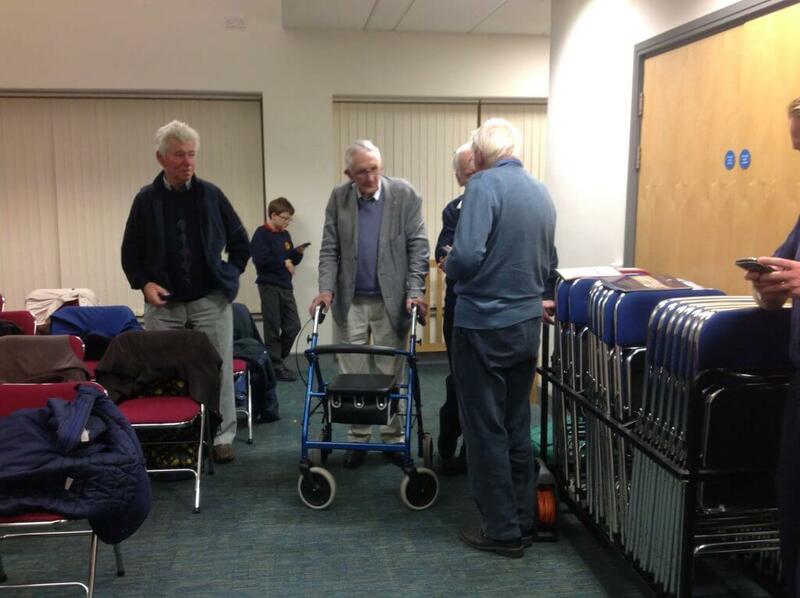 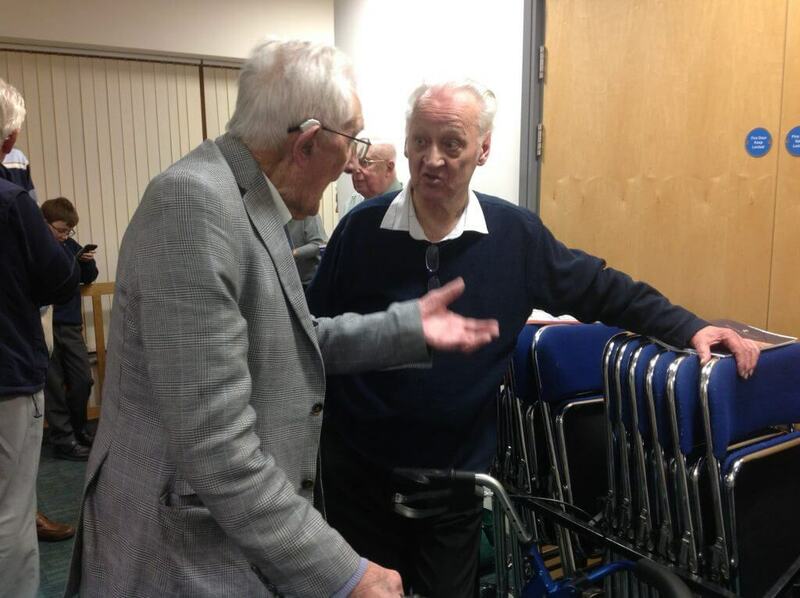 At the society’s last meeting we were treated to an African safari in the knowledgeable hands of Jamie Smith. 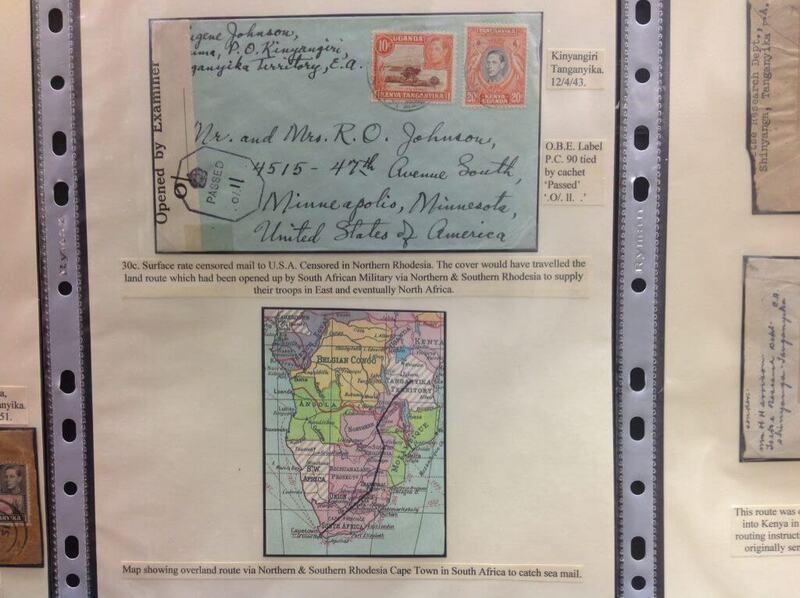 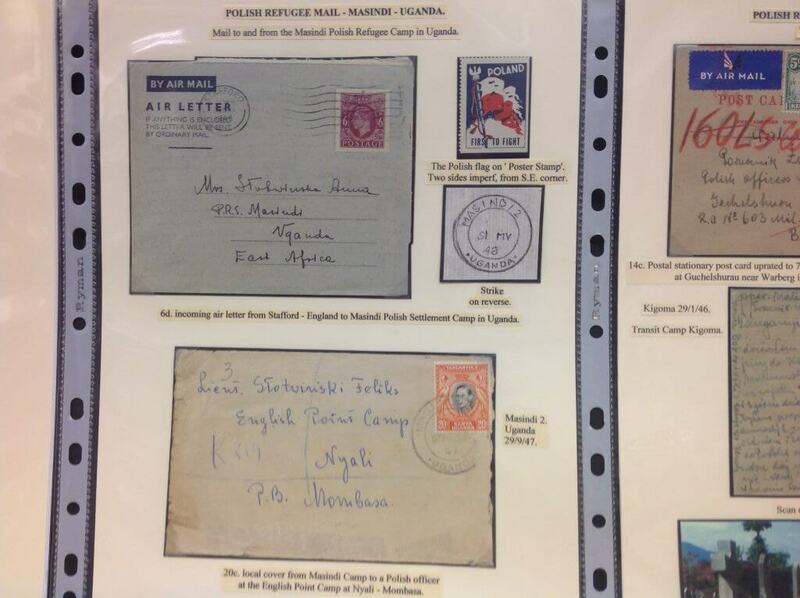 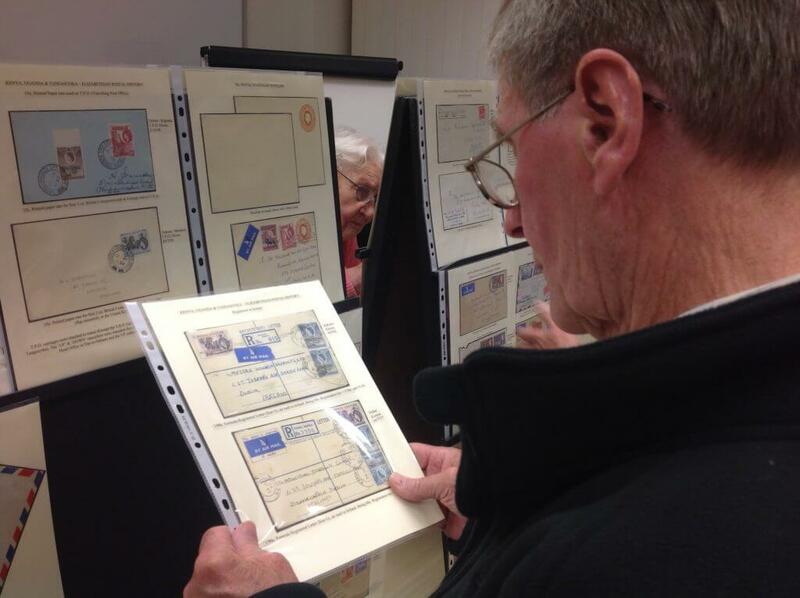 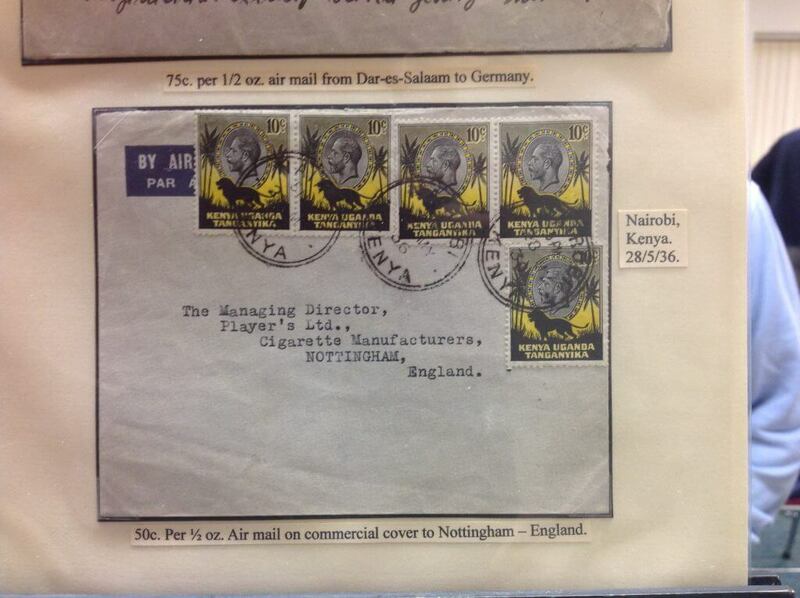 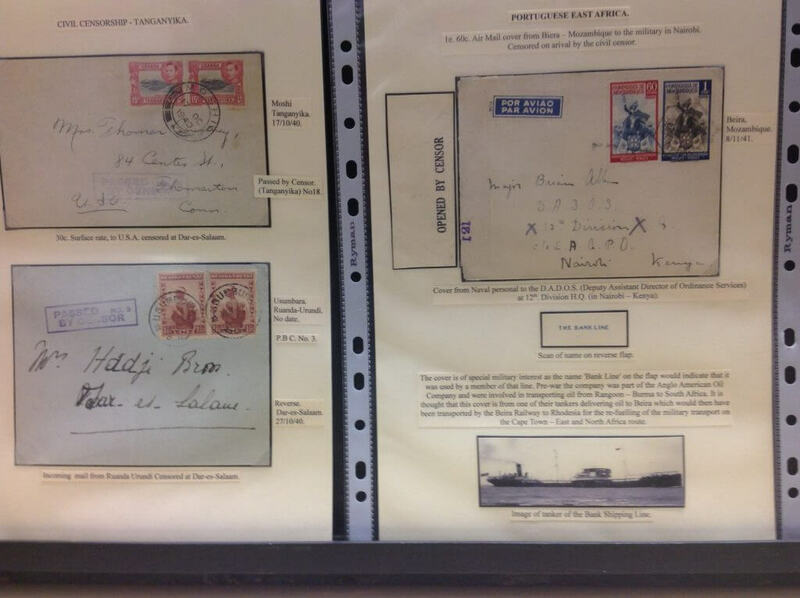 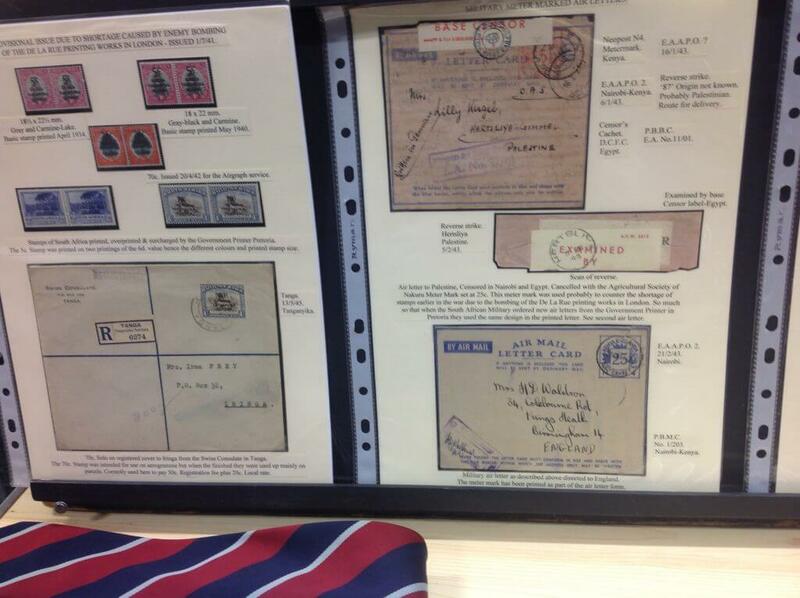 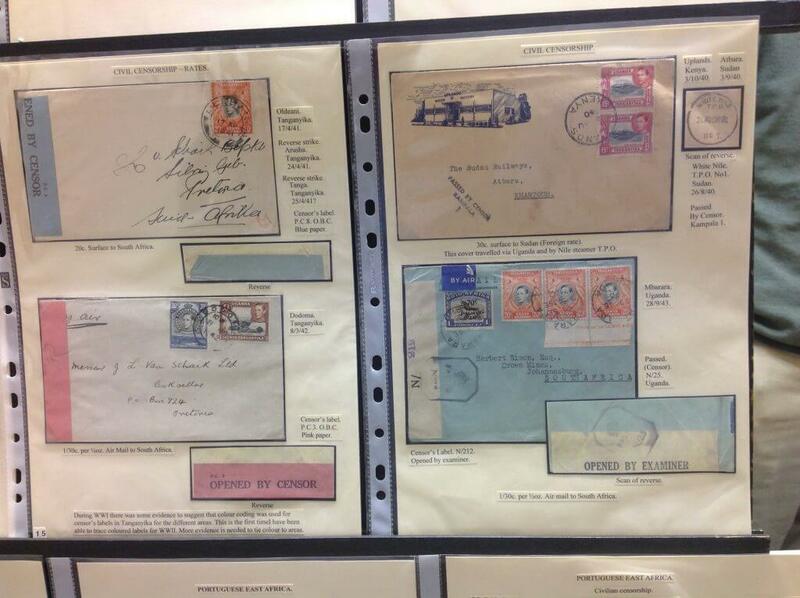 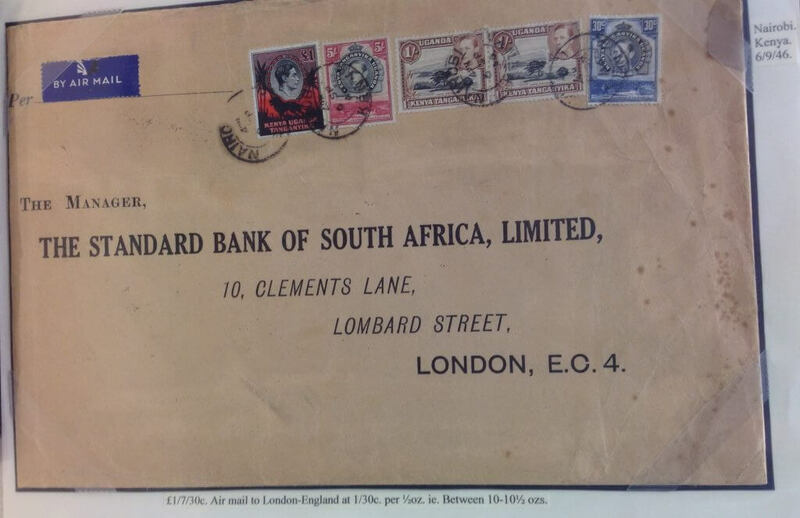 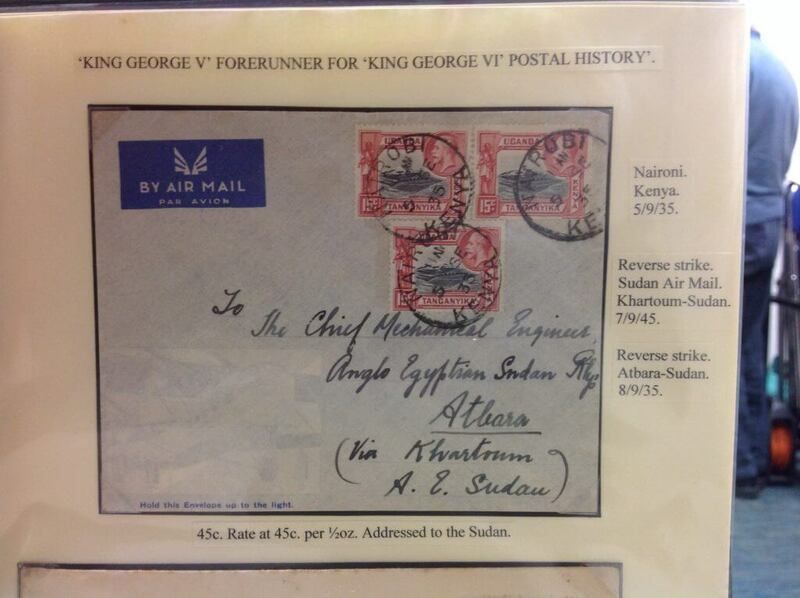 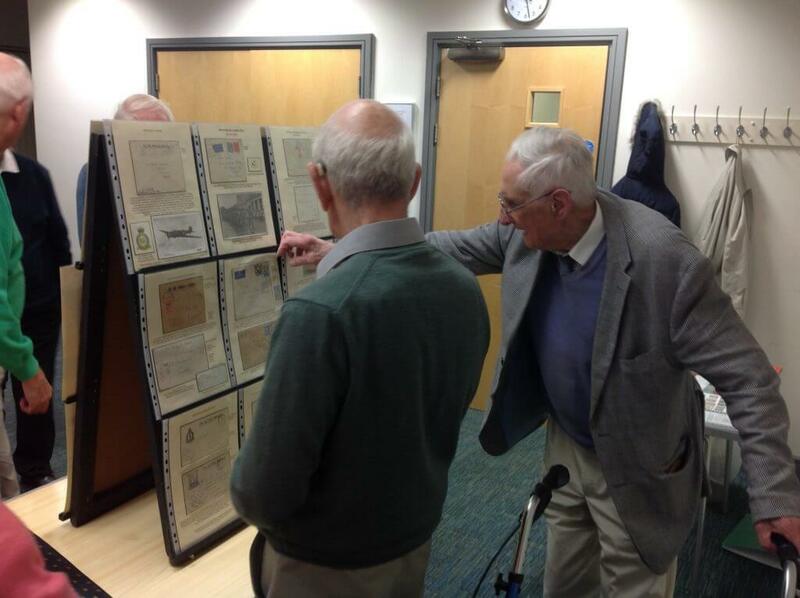 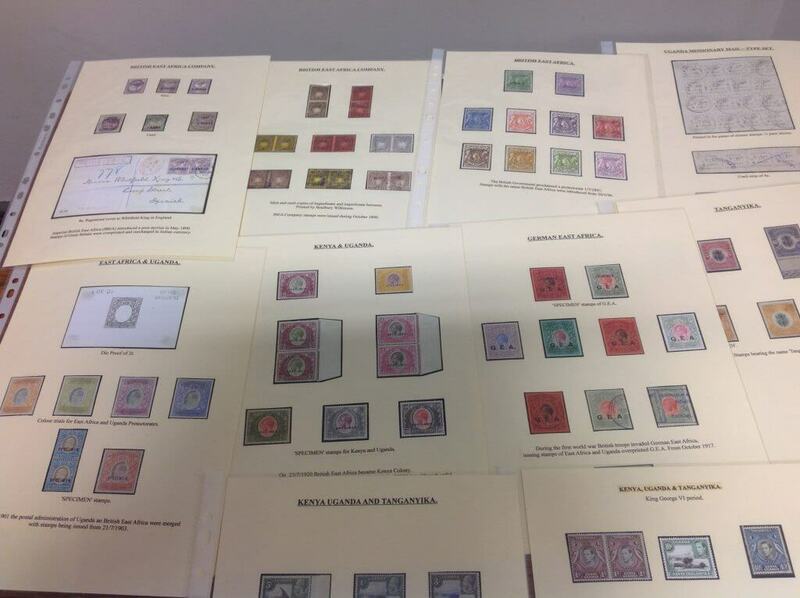 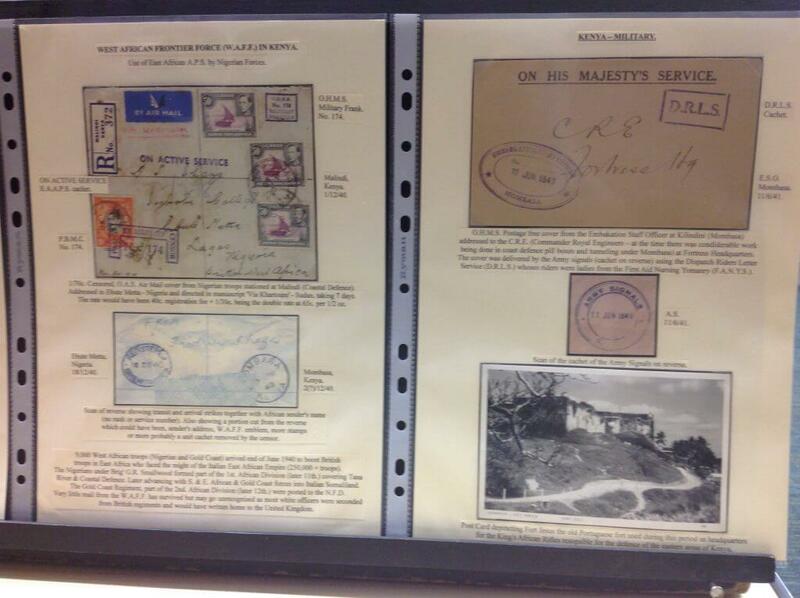 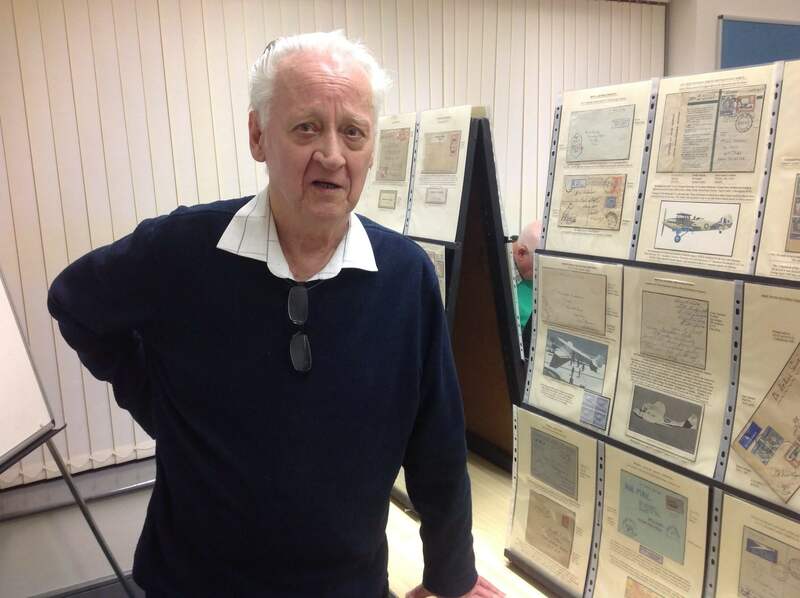 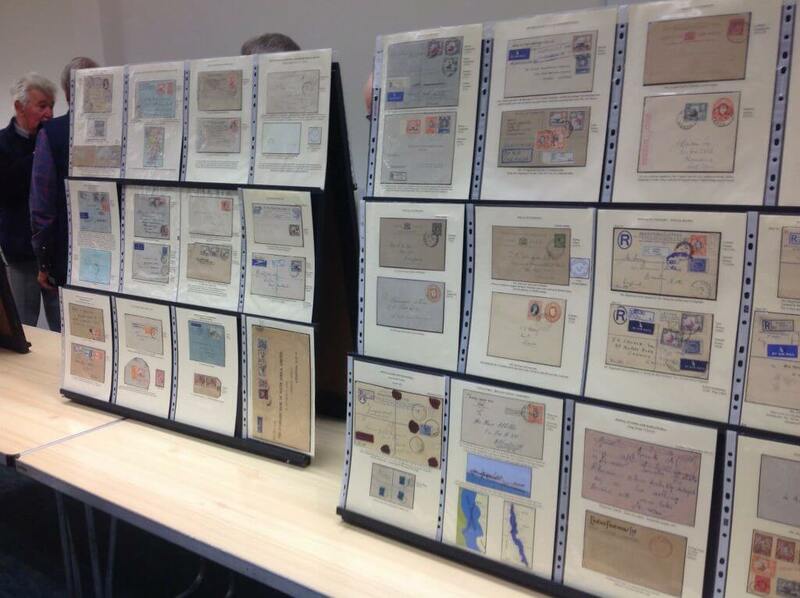 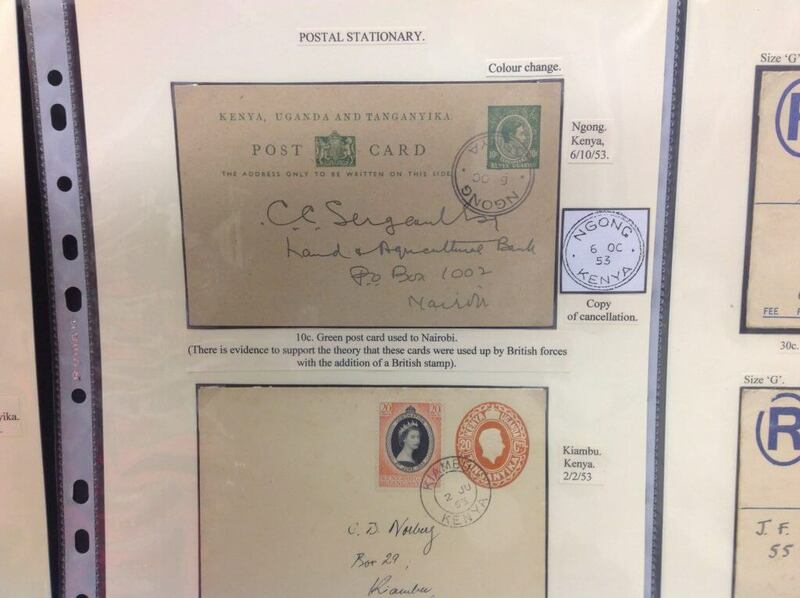 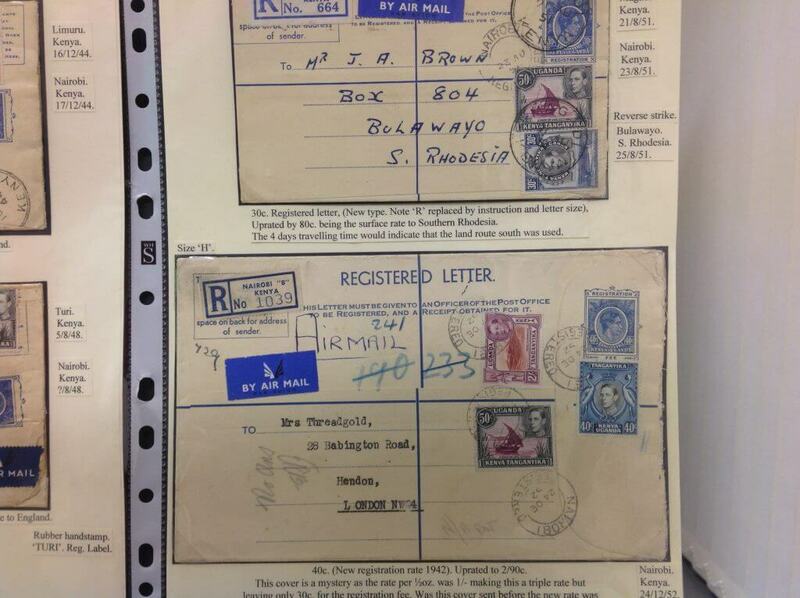 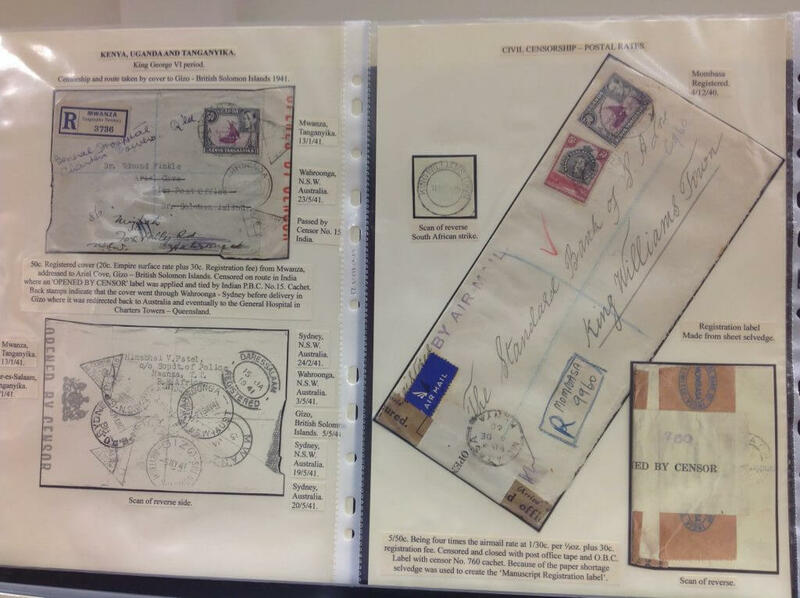 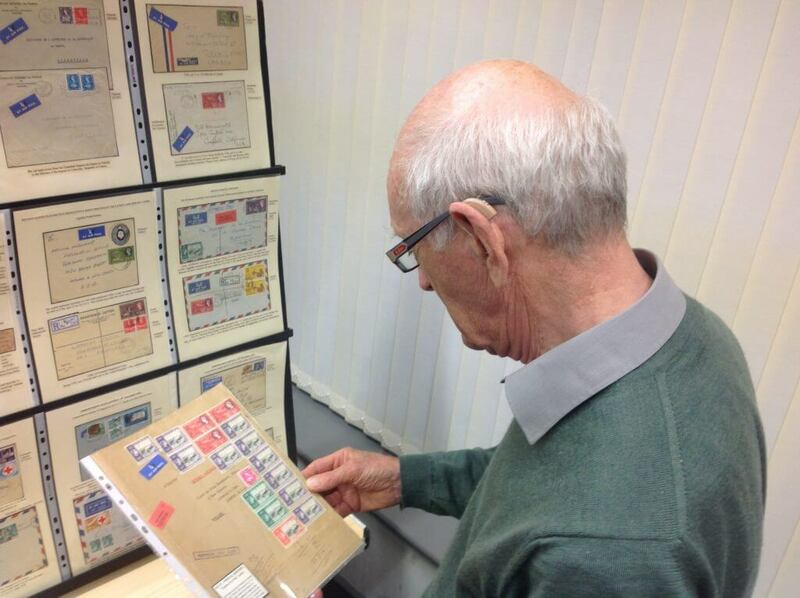 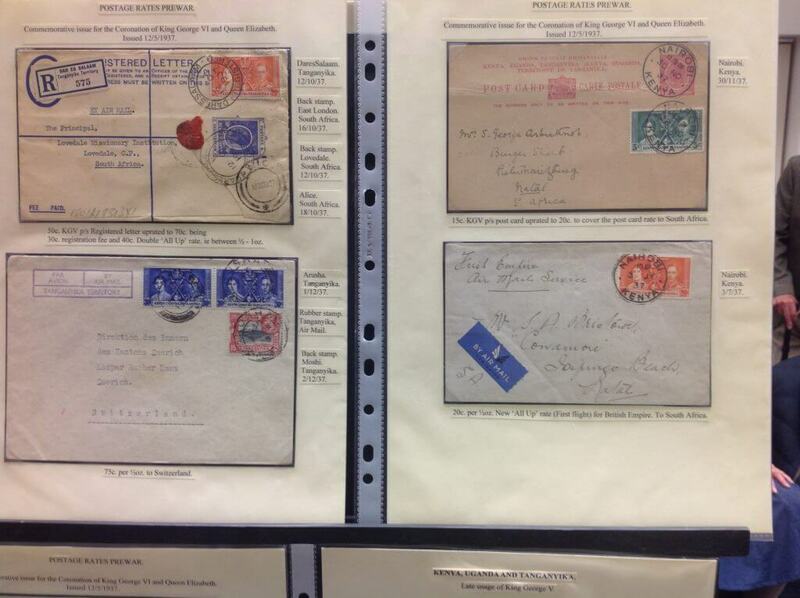 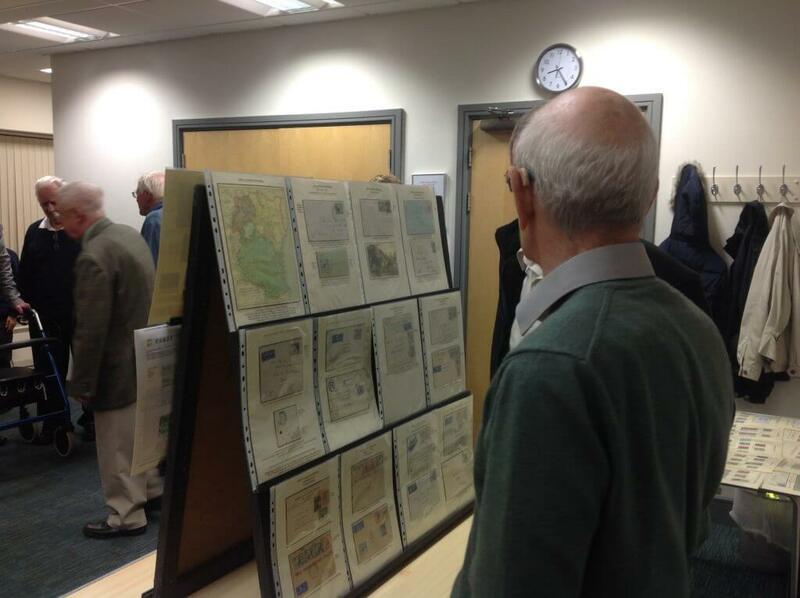 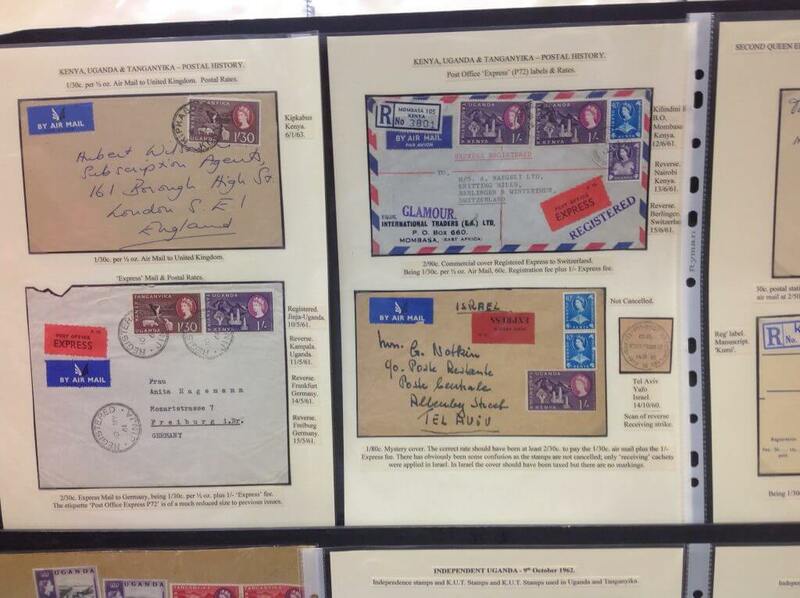 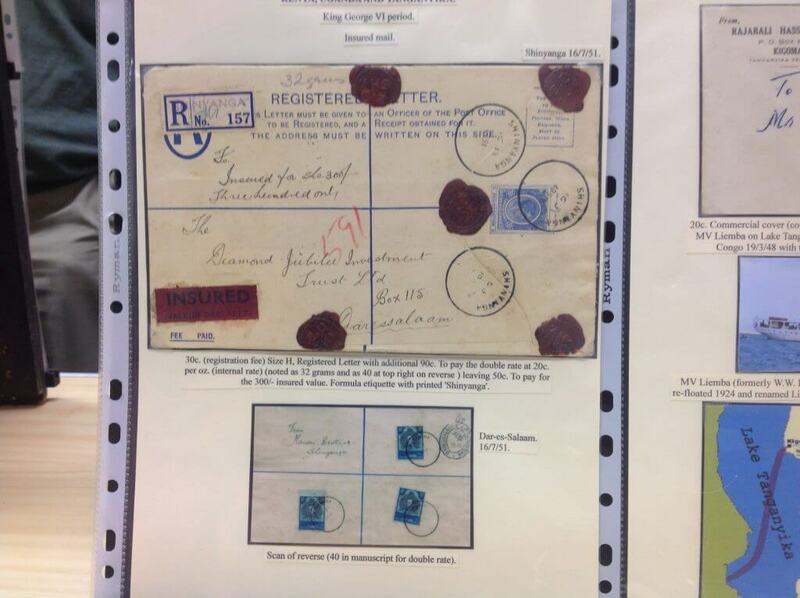 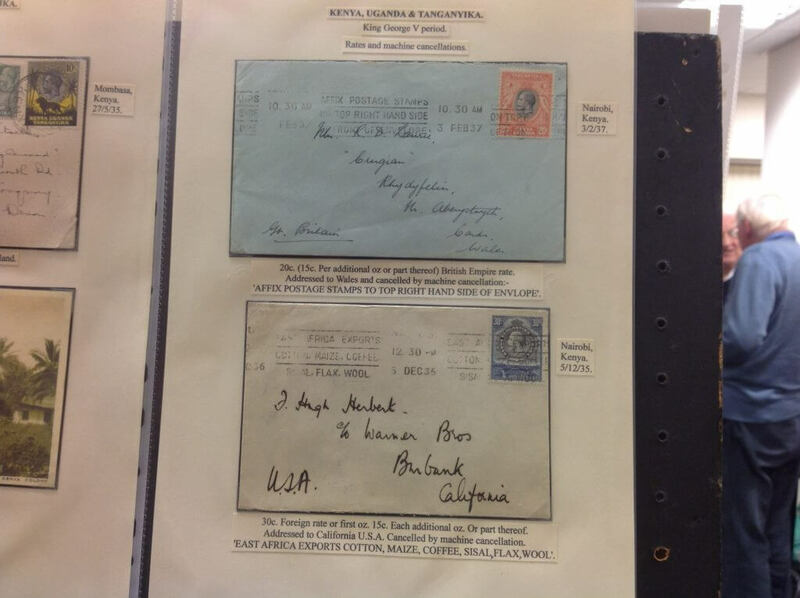 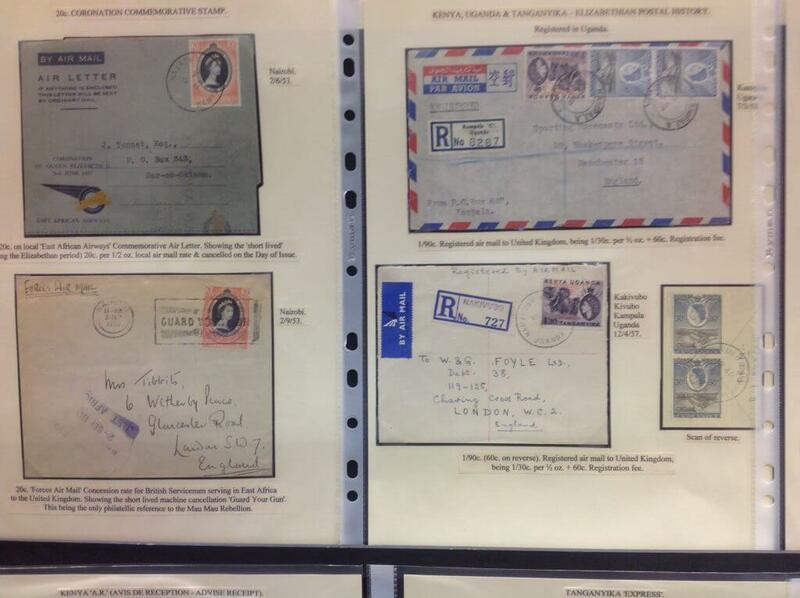 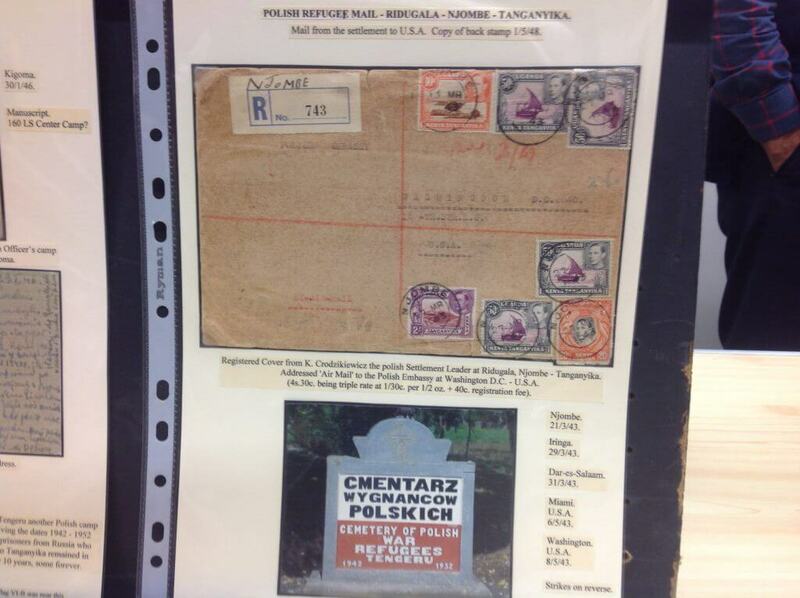 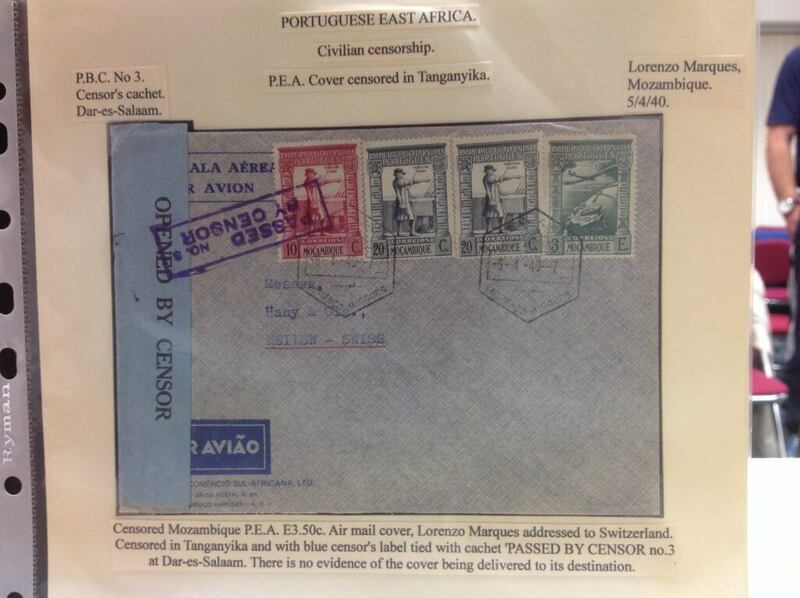 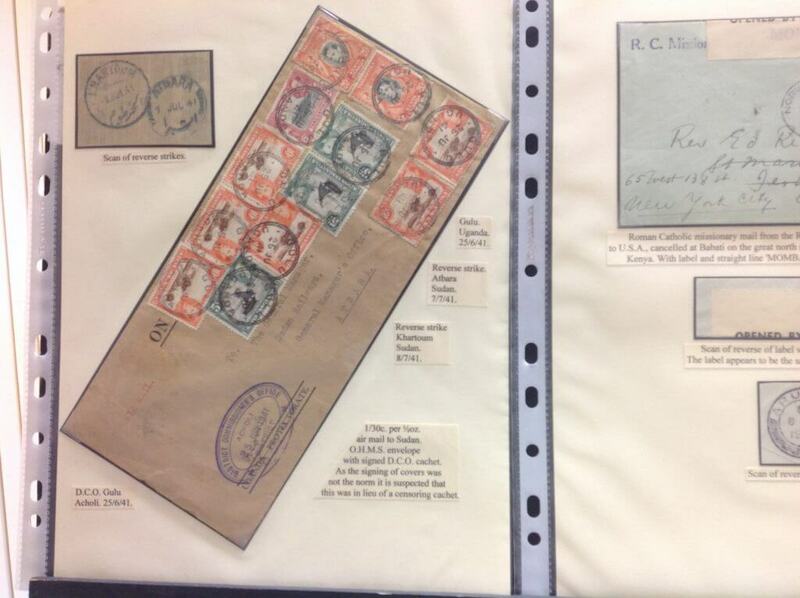 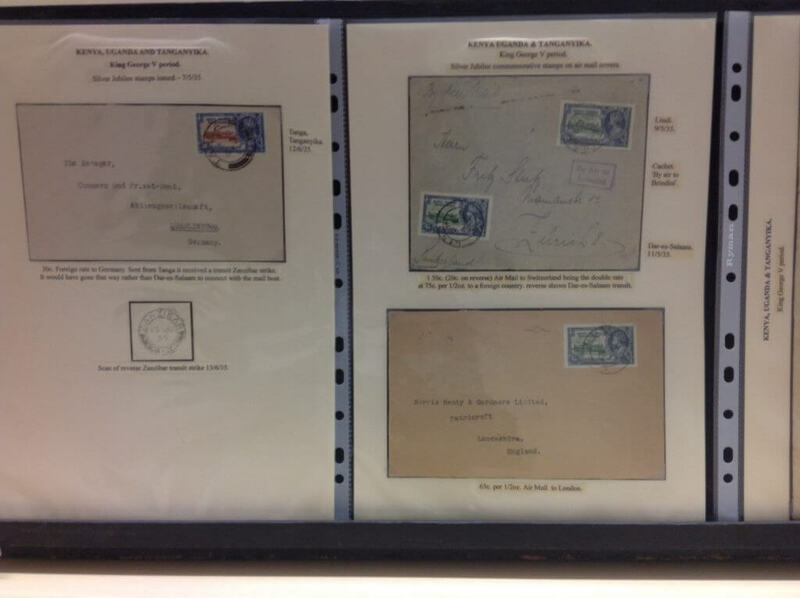 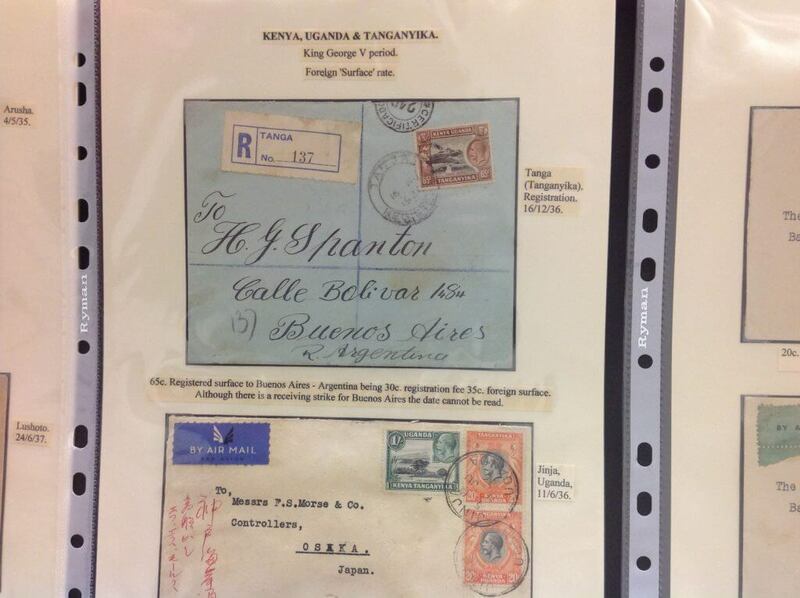 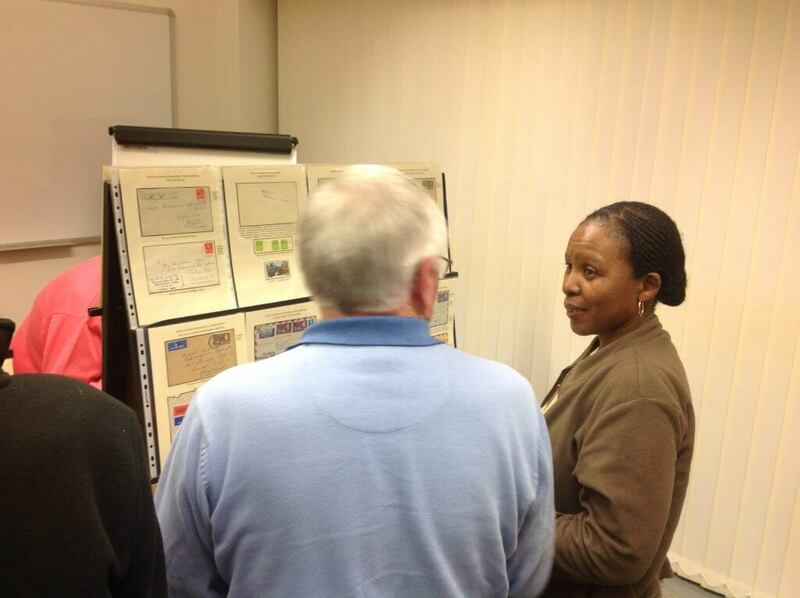 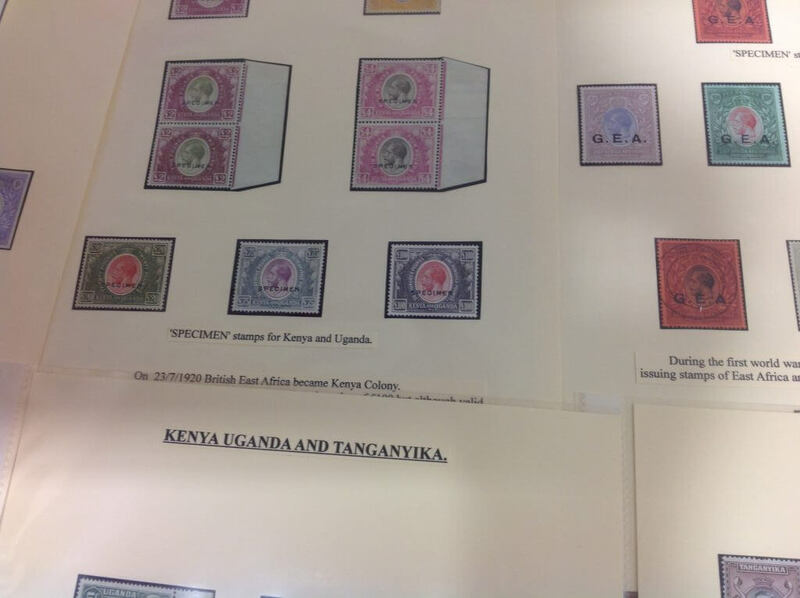 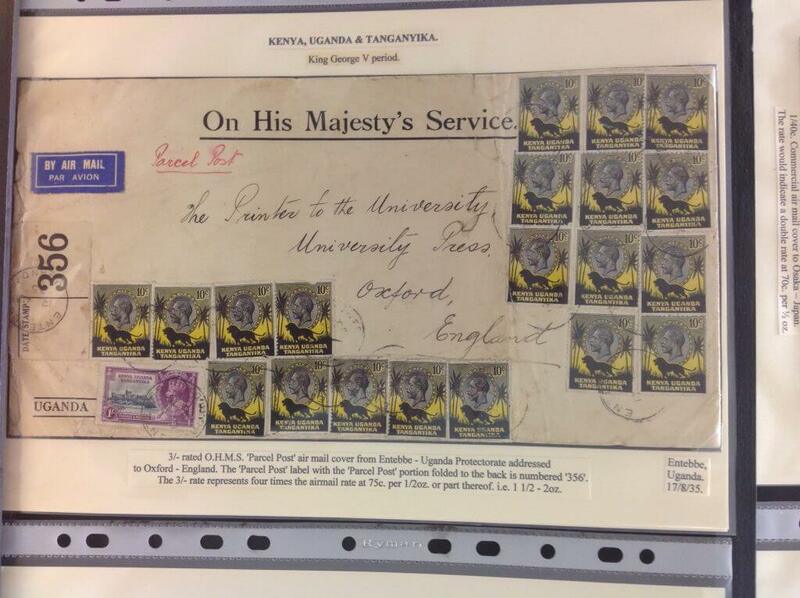 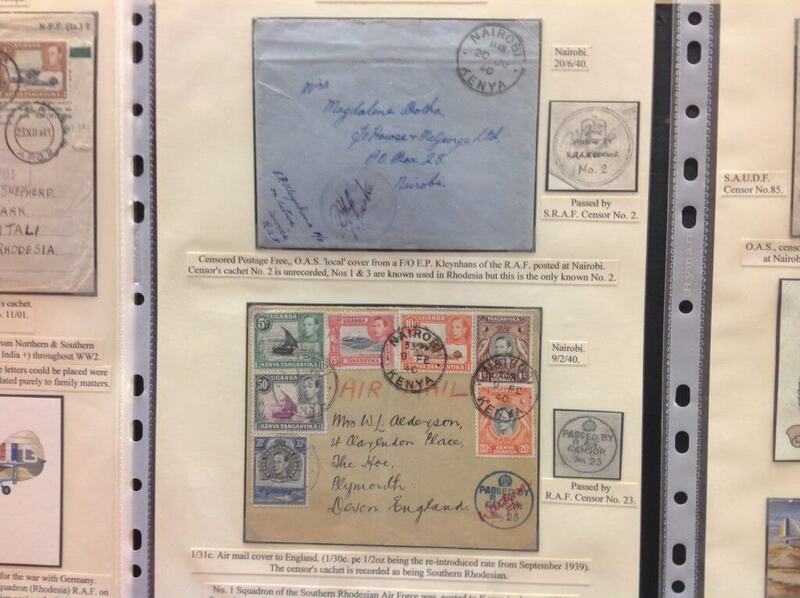 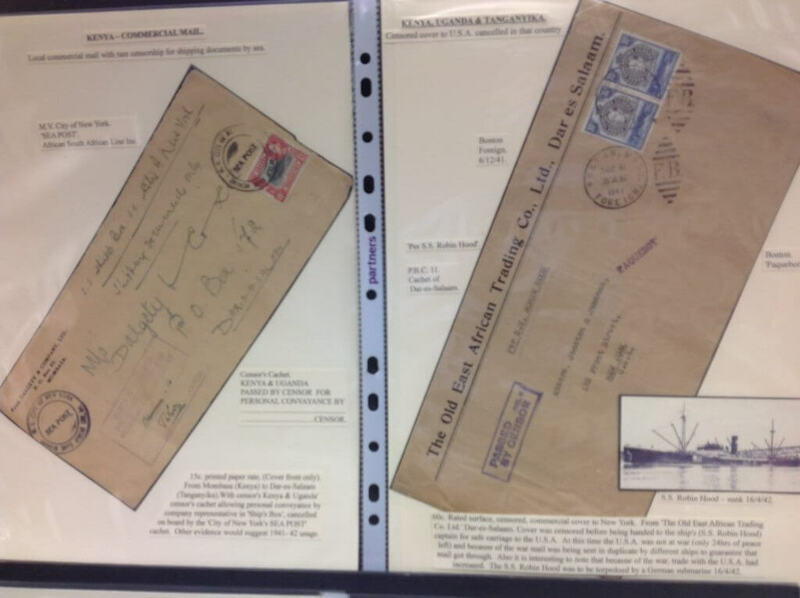 His display illustrated the stamps and more particularly, the covers of Kenya, Uganda & Tanganyika between 1935 and 1963. 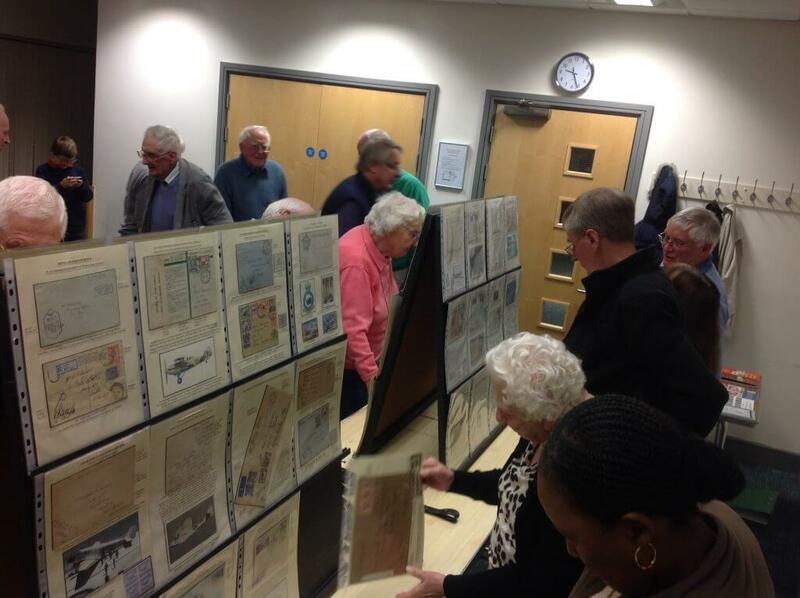 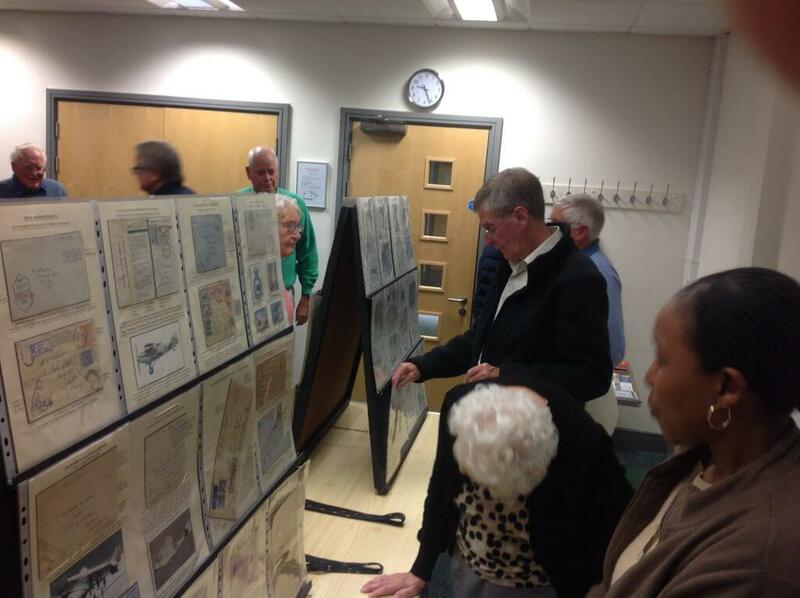 You can read more about KUT here and below are some pictures of his display taken through the evening. 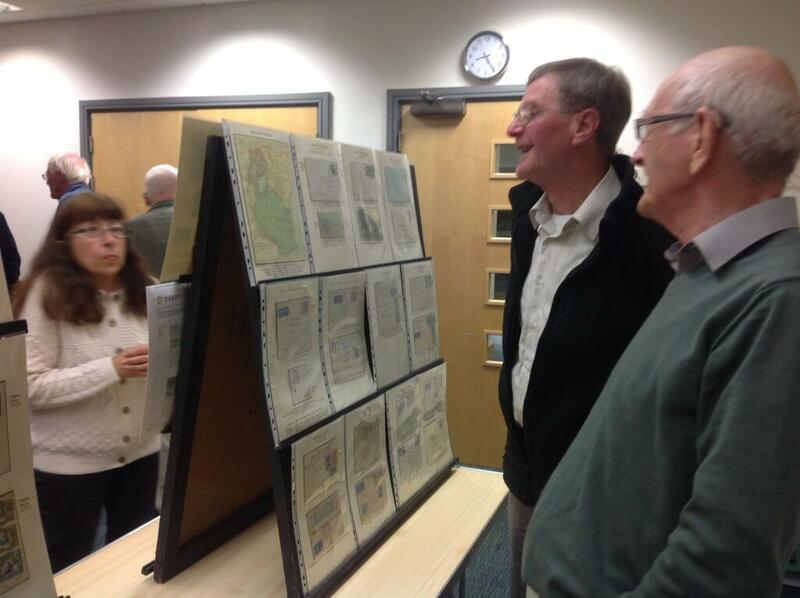 Members were very impressed with not only the breadth of material in the display but also Jamie’s seemingly encyclopaedic knowledge of this part of the African continent. 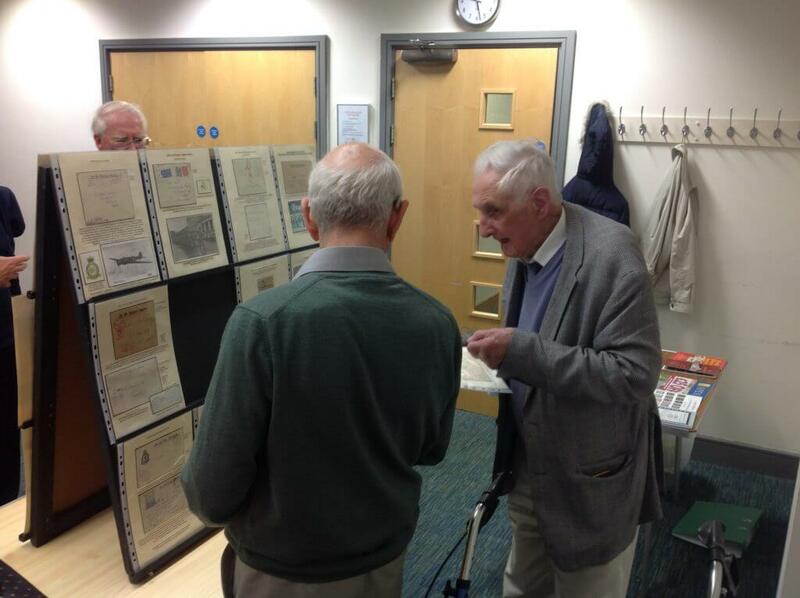 We would like to thanks Jamie very much for taking the time to share his display with us. 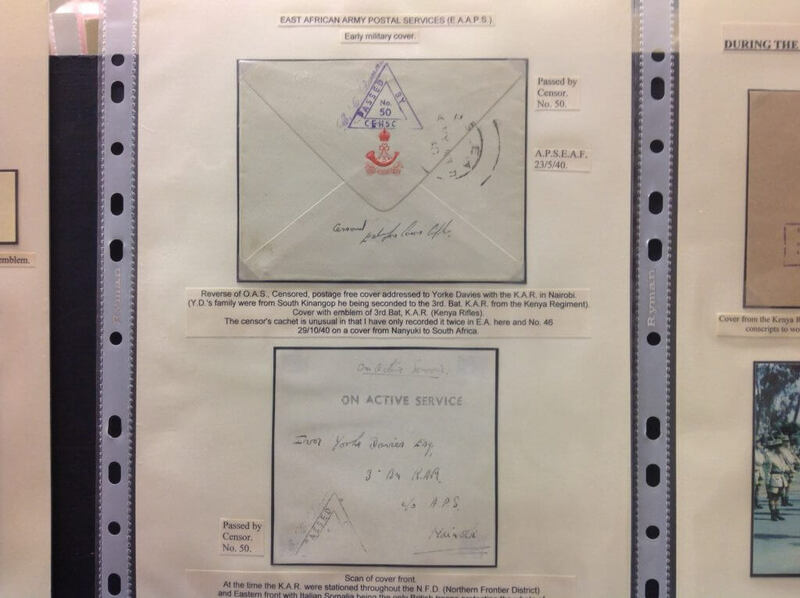 ← Members Evening – from one item up to three sheets and more!